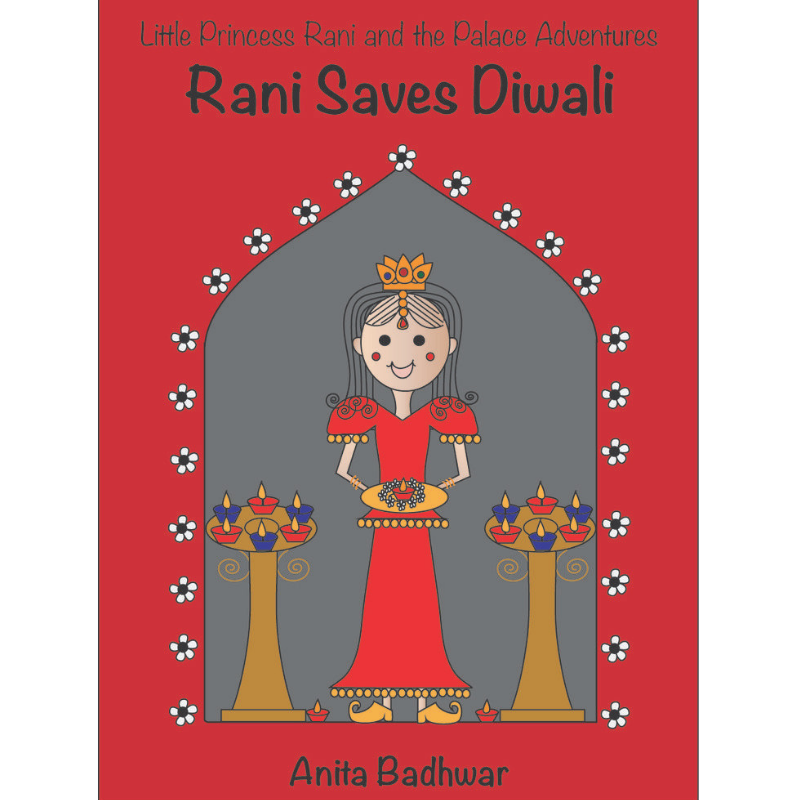 Rani Saves Diwali is a fun book that takes us through Diwali celebrations at the Palace. The Royal Decorator had an accident and cannot complete the preparations for Diwali! What will Princess Rani do now? Will she be able to complete all the preparations? Can Princess Rani and her friends get all the To Dos done? You need to read the book to find out!